Meagan Marie, Senior Community Manager at Crystal Dynamics, sat down with Nathan McCree, composer of the music to Tomb Raider (1996), Tomb Raider II (1997) & Tomb Raider III (1998), for a live interview on Instagram in McCree's Czech Republic studio. 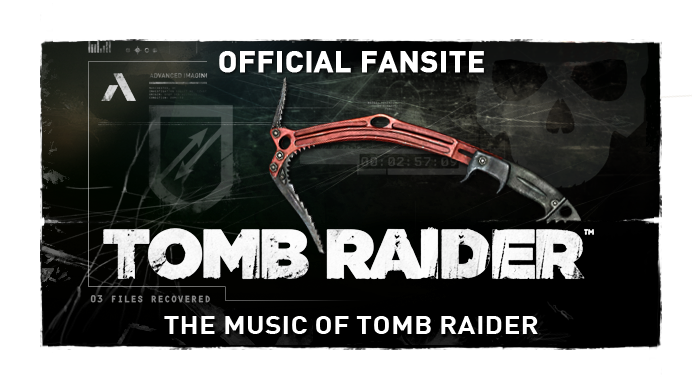 The complete video was recorded and made available later via McCree's YouTube (above), including some samples from the Tomb Raider Suite. The Tomb Raider Suite studio-recording album is set to release in Q3 2017. The first ten minutes of the interview are transcribed after the jump below! Meagan Marie: So last year was a really big year for you with the concert? NM: ...yeah it was really extraordinary. So I'm really thankful to all those people for making my dream come true. MM: So that was Tomb Raider - Live in Concert and that was based off The Tomb Raider Suite which is for those people who couldn't be there. It's very important - they want to hear the music. They want to be able to take the music home and play it. You recently announced this Kickstarter. Let's hear a bit about this. 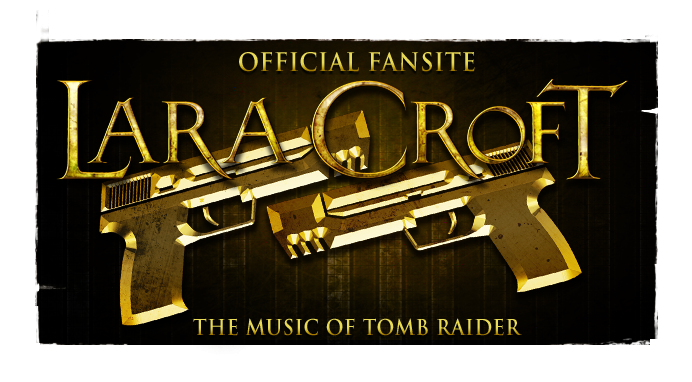 NM: One of the arms of this project is to make an album of The Tomb Raider Suite. Obviously we need quite a bit of money to do that as we're going to record a live orchestra in the most famous studio in London, Abbey Road Studios, where the Beatles used to record all their albums. So we're gonna go there with a full orchestra and record this music. The whole thing. So you can buy the album. 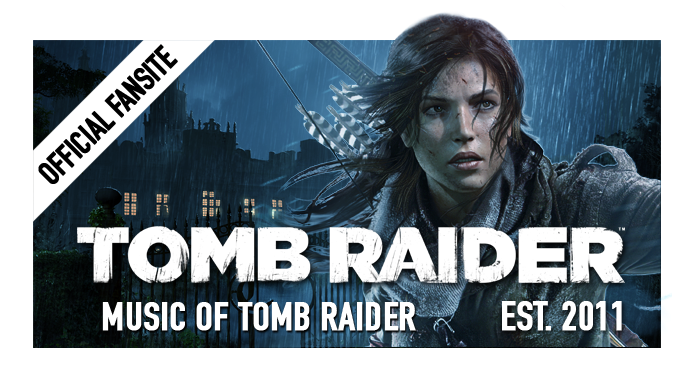 There'll be CDS, deluxe version CDs, Vinyls, serveral different kinds of Vinyl releases and lots of merchandise which you can buy to do with The Tomb Raider Suite. You can even come out to dinner with me, if you fancy. There's also going to be some other celebrations to attend and also Shelly... there's lots of things there at all different price ranges. I'm pretty sure there'll be something there for everybody. So please do support the project. We do need your support on this to make it happen. By supporting the project you will be able to be a part of this historic recording. MM: And that's pretty cool because instead of just being able to pick it up at a store you're going to be able to choose - you can just get the album or get the album autographed or the extra things, depending on how much of a collector you are. I made sure to ask that there are going to be tiers for us collectors where you can get all of the physical things, because people like me are going to want to be able to buy everything and make sure they're not missing out on anything. For those of you who are collectors, I think this will be a pretty fun Kickstarter. NM: With almost everything you'll be able to get signed versions of. There's loads of collector's stuff there. If you don't actually want to keep hold of it and you want to sell it on Ebay at a premium, well... that's up to you. MM: Awesome. Talk a little bit about why you decided to do this on Kickstarter and the freedom of choosing different tiers and rewards and prizes and so on. NM: I always wanted to have full creative control over the project. When I spoke to Square Enix about it they were very happy about that as long as I don't do anything derogatory towards the franchise, which of course I don't want to do anything like that. So they've pretty much given me full creative control over that. I can't really say what the details are of the deal but Square Enix are 100% behind the project, so too are Crystal Dynamics. And they are providing me with a great deal of support in terms of publicity and marketing. So I'm very grateful to both those companies for getting behind me on this. But because of the creative control that I've retained, it's also my responsibility to fund the project. That's what I did for the live concert. I'm also going to do the same for the album. There's also the possibility of making a documentary a little bit further down the line. This is all under my control and it's better for me that I provide the funding myself. It gives me an opportunity to offer more towards the fans basically. Doing a Kickstarter means that we can basically offer rewards which are more special and it means I can offer things I wouldn't be able to offer if there was another company funding the project. That's why I think it's better to do a Kickstarter. And it means that you can partake in it, you can be a part of it, you can get your name on the album, you can be in the credits, you can be there, you can be on it forever - your name can appear on this album. That's something we wouldn't be able to do if we had a record company involved who would fund the recording. We wouldn't be able to offer that to you. So I think this is a great thing for you guys and I really hope you're going to join me and we can make this thing happen. MM: We will. I really have great faith in the Tomb Raider community knowing how passionate they are and how all of us love that music so much. I think it's really great. Tracks demo'd and fan questions answered in the remainder of the video interview.